Ngezi Platinum Stars coach Erol Akbay says his club gave him a target to win the title following his appointment early this year. 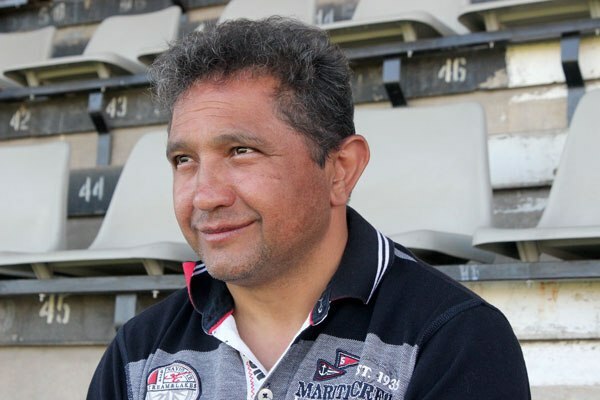 The Dutchman replaced Tonderai Ndiraya who was fired just before the end of 2018 season. Akbay took charge of the team’s first pre-season friendly match that finished in a 1-1 draw against army side Black Rhinos at Motor Action Sports Club yesterday. “The club is ambitious, and I also want something with Ngezi, and that’s why it’s no secret. They said we want to be champions, so we go for the championship,” Akbay told reporters after the match. The former Highlanders coach, however, need to work on his team and reinforce some departments after several high-profile players left the club following the sacking of Ndiraya. These include Godknows Murwira, Walter Mukanga, Clive Augusto, Tichaona Chipunza and goalkeeper Donovan Bernard.